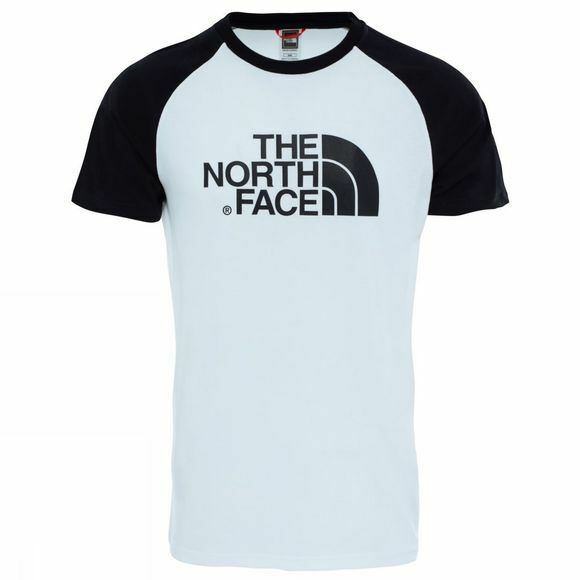 Pack this striking monochrome T-shirt for all your adventures this summer. 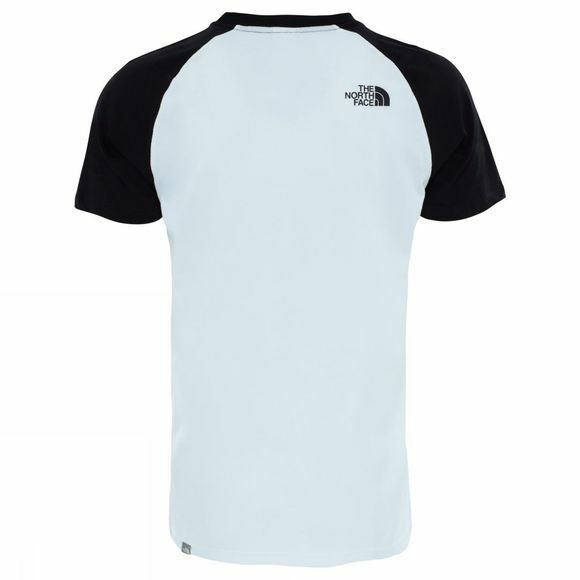 Whether you’re heading out into the wilderness or just relaxing on the beach or around camp, this Men's Short Sleeve Raglan Easy Tee will keep you cool and stylish on hot summer days. With The North Face logo proudly emblazoned across the chest, it’s the casual piece every explorer needs for their time off.